The public is invited to attend Unnatural Disasters and Environmental Racism, a panel discussion, on Monday, February 25, at 5PM, in the Graduate Student (GSA) Lounge located on the second floor of the MultiCultural Center at UCSB. The program will broadcast live in the Santa Barbara area on 91.9 FM. The event, produced by student leaders at KCSB FM, will feature a discussion with representatives from the UCSB Environmental Studies department, UCSB Students for Environmental Justice, Mixteco/Indigena Community Organizing Project (MICOP), Central Coast Alliance for a Sustainable Economy (CAUSE) and a local legislator. The panel will focus on the implications of (un)natural disasters on marginalized communities due to non-inclusive and outdated policies. This will include discussion of case studies and their impact on communities, as well as collaborative efforts in moving forward – envisioning how policy makers and government responses can include marginalized communities. Panelists include Genevieve Flores-Haro with MICOP, chair of the UCSB Environmental Studies Department, David N. Pellow; Professor Leah C. Stokes, with the UCSB Political Science Department, Cynthia Torres from UCSB Environmental Affairs Board and Lucas Zucker with CAUSE. KCSB News Directors Anita Carraher and Dorothy Tang will facilitate the discussion and take questions from the audience after the discussion. 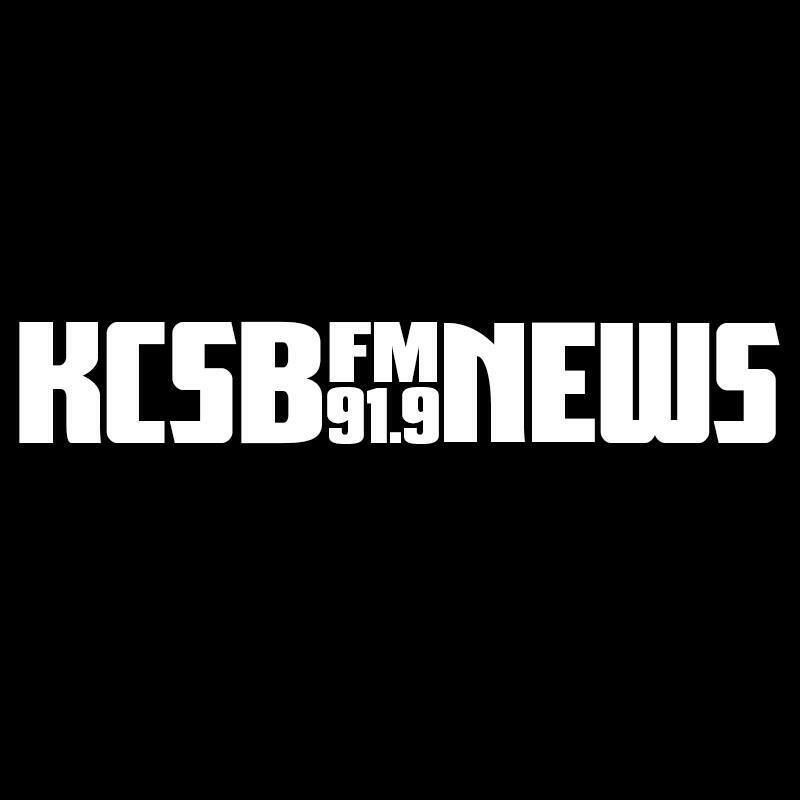 Unnatural Disasters and Environmental Racism will broadcast during KCSB’s annual on-air Fund Drive. KCSB is funded primarily by UCSB student fees. Once a year, station volunteers, programming staff, and KCSB staff invite listeners to show their support for KCSB by making a financial donation. This event is free and open to the public. Refreshments will be served at 4:30p. The broadcast will begin promptly at 5p. Light Dinner will be served at 6:30p.